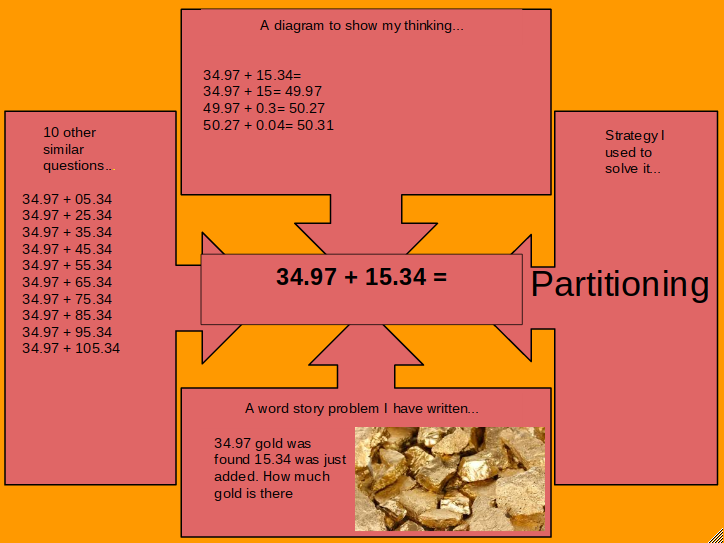 This is my think-board that I have done and the strategy that I used is partitioning. 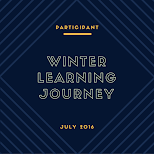 I have done all four of them and have did my word story problem. 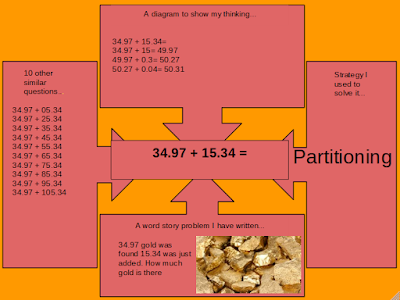 The word story problem has gold as a example.